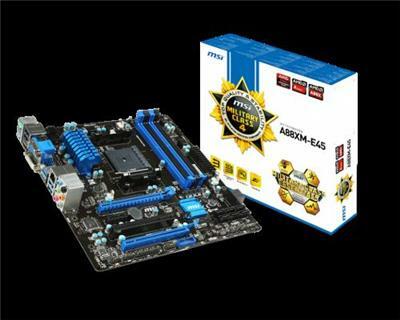 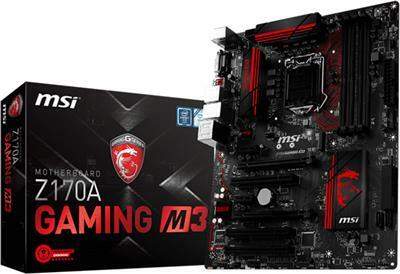 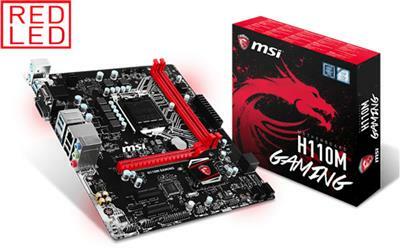 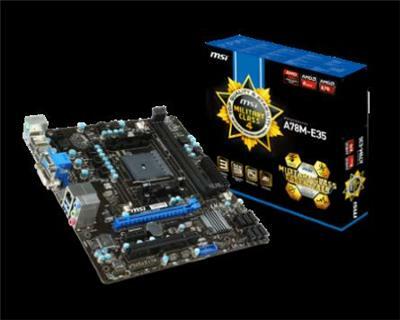 Mother ASRock para socket 1151 con puerto serie y paralelo. 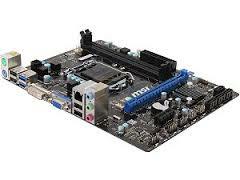 LAN • Supports one PCI Express LAN 10/100/1000 Fast Ethernet by Realtek® 8111G Internal I/O Connectors - 1 x ATX 24-Pin power connector - 1 x 4-pin ATX 12V power connector - CPU x 1 / System x 2 FAN connectors - 1 x Clear CMOS jumper - 2 x SATAIII connectors - 2 x SATAII connectors - 2 x USB 2.0 connectors - 1 x Serial port connector - 1 x Trusted Platform Module (TPM) header - 1 x Front Panel Audio connector - 1 x Chassis Intrusion connector Back Panel I/O Ports - 1 x PS/2 keyboard port - 1 x PS/2 mouse port - 4 x USB 2.0 ports - 2 x USB 3.0 ports - 1 x RJ45 LAN Jack - 1 x 3 in 1 audio jack - 1 x DVI-D port with max. 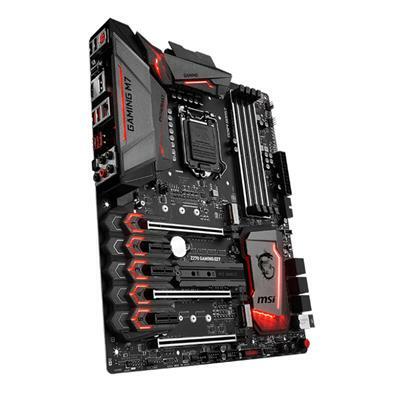 resolution up to 1920x1200 @60Hz - 1 x D-Sub port with max. 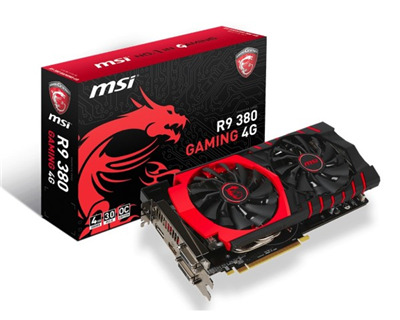 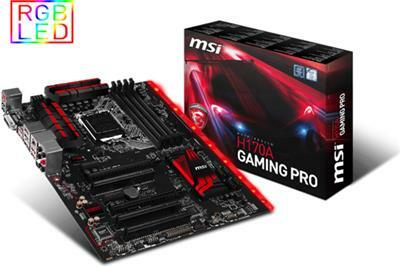 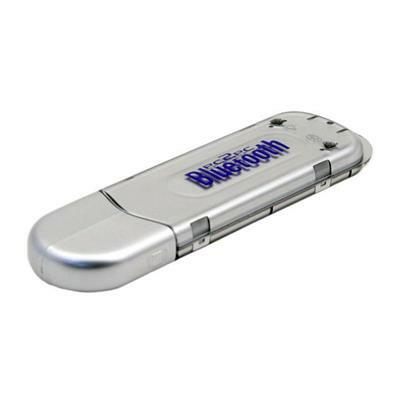 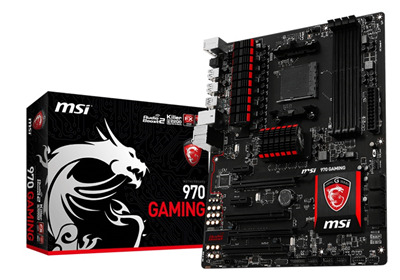 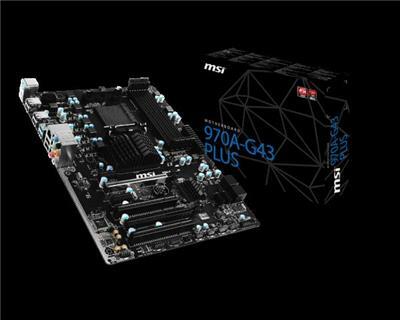 resolution up to 1920x1200 @60Hz BIOS • The motherboard BIOS provides "Plug & Play" BIOS which detects the peripheral devices and expansion cards of the board automatically. 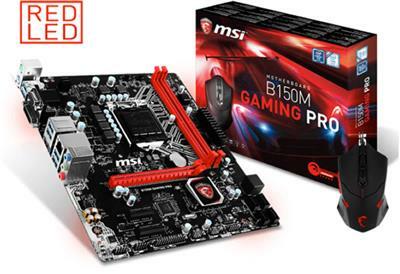 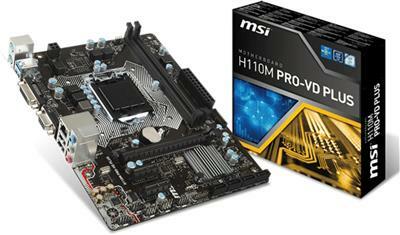 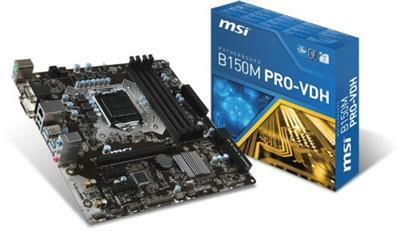 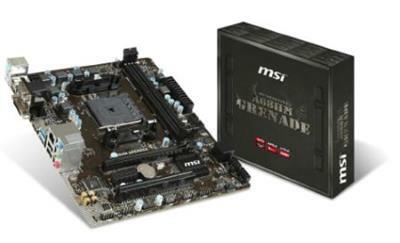 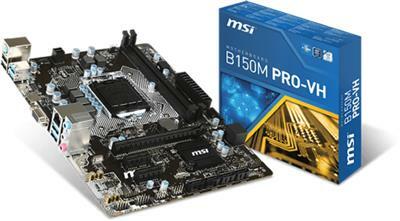 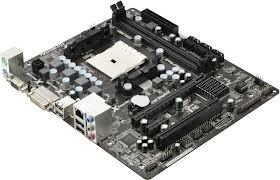 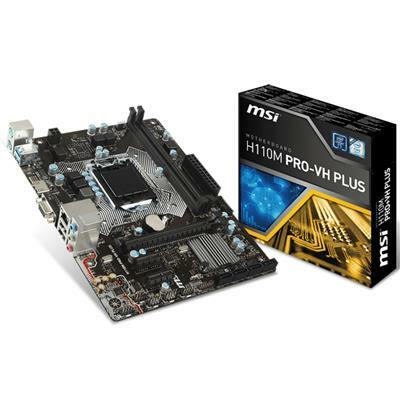 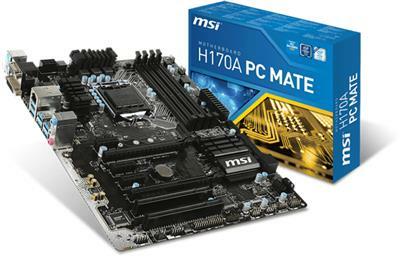 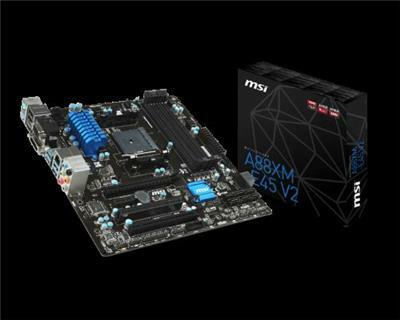 • The motherboard provides a Desktop Management Interface(DMI) function which records your motherboard specifications. 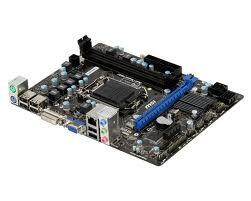 Dimension • 22.6cm(L) x 17.3cm(W) Micro-ATX Form Factor Mounting • 6 mounting holes.